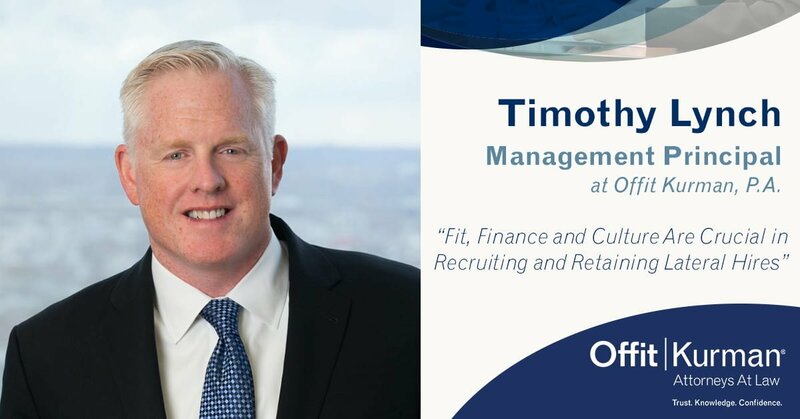 Regardless of their size or geographic presence, firms are faced with higher expenses driven by technology advances, increased client sophistication, and the corresponding challenges of increased security (of documents and communications) needs. 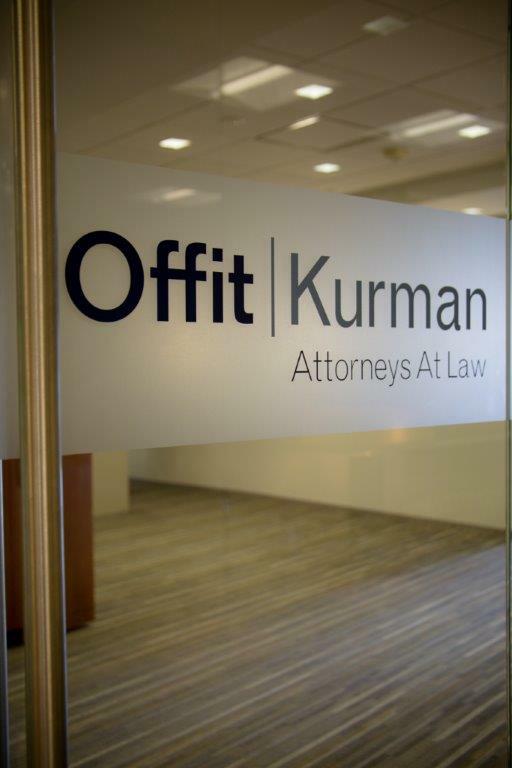 Offit Kurman is the 256th largest law firm in the United States, according to the most recent Law360 400 ranking. 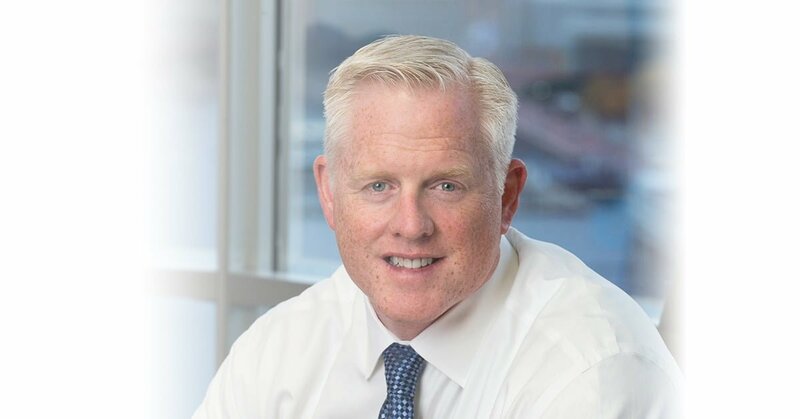 Law360, a subsidiary of LexisNexis Group, is a leading global legal news service.